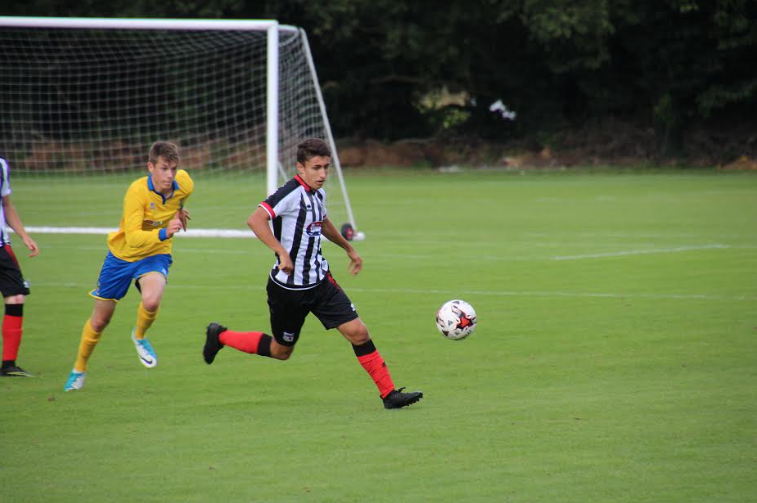 The Young Mariners were back in action this weekend, as they faced fourth-placed Mansfield Town in the Youth Alliance Cup. Mansfield were hungry for a win, following a loss against Doncaster Rovers the previous week. The Town U18’s were also hoping to add another win to their tally, after a 10 game long unbeaten run. Both teams exchanged blows early on in the game, without anyone troubling either keeper. The Young Mariners got a chance early on, with Brandon Buckley striking wide of the mark from distance. Mansfield also went close, forcing Ollie Battersby into making a few routine saves. 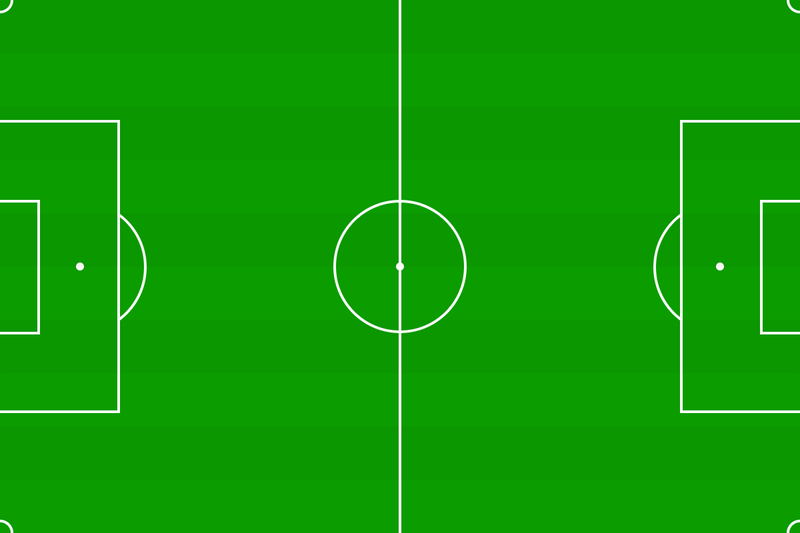 Possession remained fairly even throughout the half, despite both teams having early chances. It was Town who opened the scoring on the 42nd minute, however, when Rumarn Burrell latched onto a pass from Kyle Richardson to poke home from the tightest of angles. The Young Mariners led 1-0 at the break. Neil Woods made some changes to the Town side in the second half, with Joe Starbuck replacing Brandon McPherson and Luis Adlard replacing Conley Poynter. Despite the changes, it was Mansfield who came out firing in the second half, equalising in the 60th minute after Town failed to clear their lines. This allowed Mansfield to get on top of the game. Town did manage to go close through Pollock, but it unfortunately came to nothing, and Mansfield who scored the next goal to win it 2 – 1 in the 88th minute, after they managed to race through a crowded defence and slotted the ball in the bottom left corner. Soon after the referee blew his whistle, with the final score 2 – 1 to Mansfield. The Town youngsters have suffered their first defeat of the season in all competitions, ending their unbeaten run. They are however still unbeaten in the league, and they will be looking to hold onto that this Saturday, when they travel to face Rotherham United. Rotherham have not won a game since their 3 – 0 victory over Huddersfield Town, and will be looking for the win on home soil against the Young Mariners.